Hi members of the Photo Frame Show Community! Oscar frames have been released! 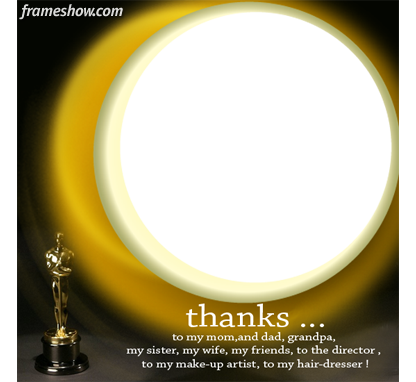 See more Oscar frames to choose from and create a Oscar e-card for your friends!